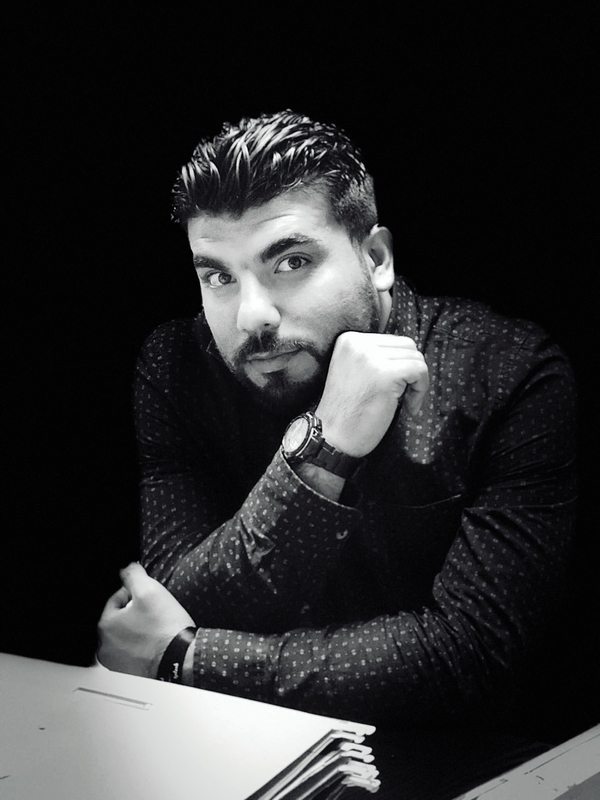 DR. MAHMOOD SHAKER AL FALAHI the Executive Director of RAMADI REAL ESTATE believes that RAMADI REAL ESTATE is the trusted partner of the client who seamlessly guides them through the complex property transactions. The clients who are interested in conducting the real estate transaction through US, are provided with expert assistance, timely services and completion of due-diligence real estate transaction. We believe in Transparency in order to become trustworthy and therefore we have the security and safety of your Investment as our number 1 Priority. 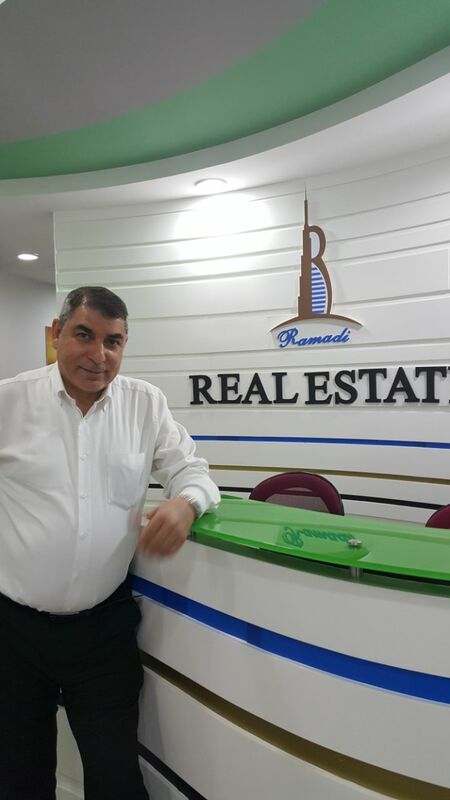 Our Company Ramadi Real Estate provides end-to-end real estate property investment transaction services to the clients from initial transaction of buying or selling the property and then leasing the property to achieve excellent returns. 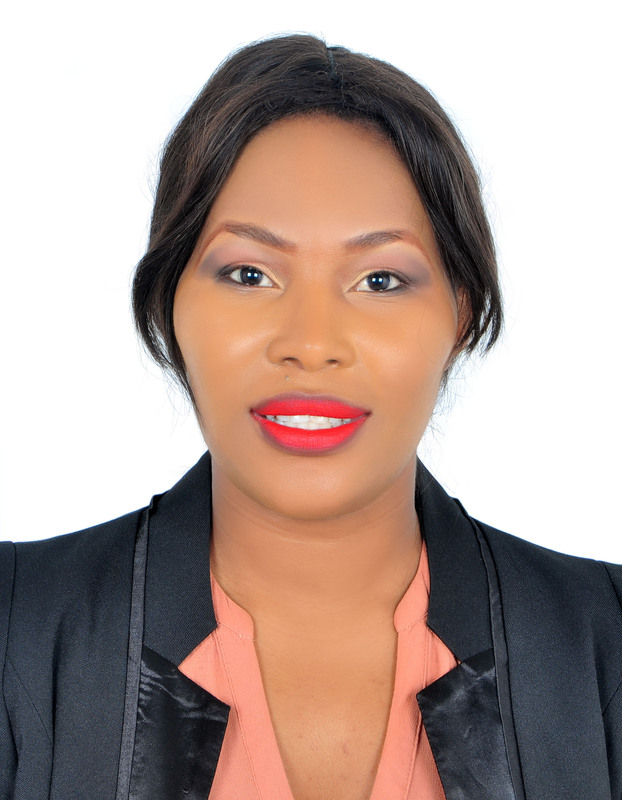 Ms. CLARAH MANYEPERA The Managing Director of Ramadi Real Estate functions as the central point of control and Management for Real Estate and construction transactions. Mr. MUSTAFA ALANI functions as the Central Information Systems Management Specialist who works day in and day out to ensure the Softwares Implemented by the Organisation as Public Portals are fully functional and that there is no malfunctions which leads to bad business and poor Customer Service Satisfaction.He makes sure that all information provided in our Portals through XML FEED is Correct, Legit and Authenticated to ensure safety of our Investors Funds and to protect their Investments.